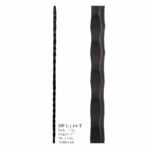 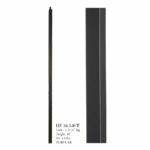 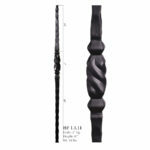 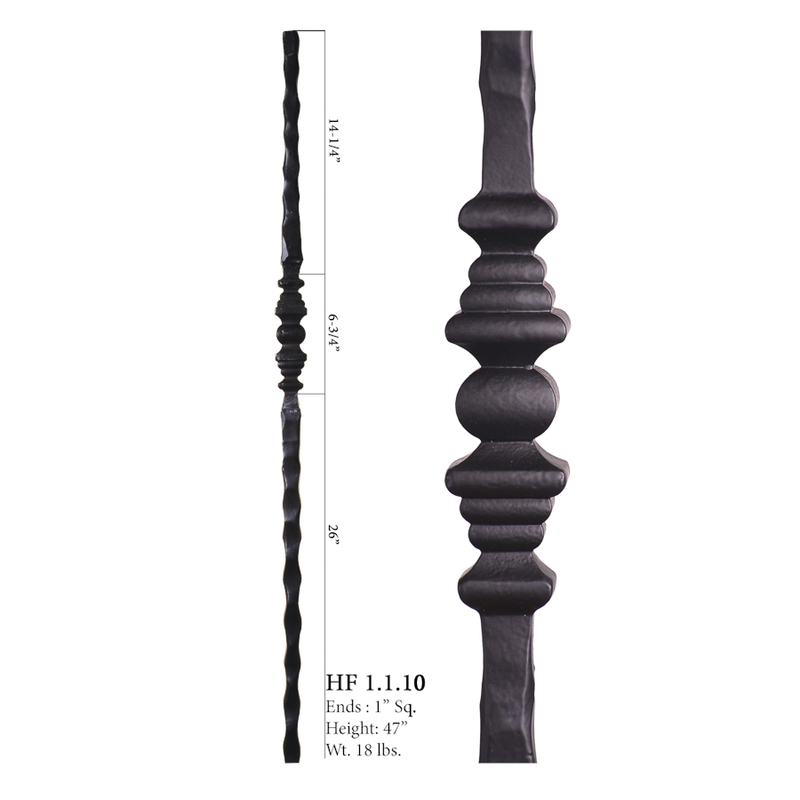 Wrought iron newel posts function the same as wood newel posts and provide support for your stairs and railings. 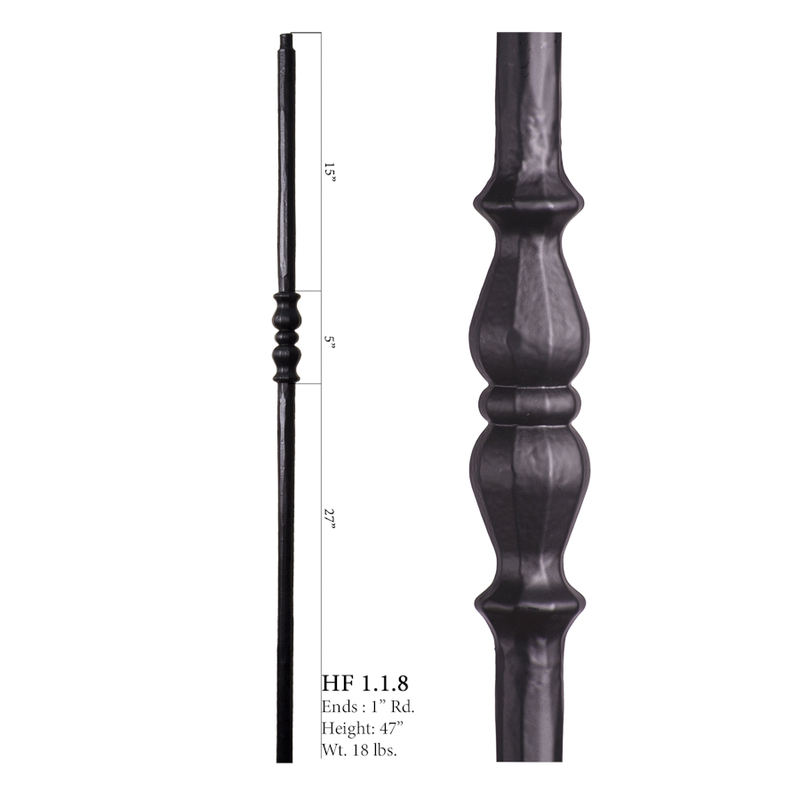 An iron newel post will be required every 8 ft, every time your stairs turn, change levels or end. 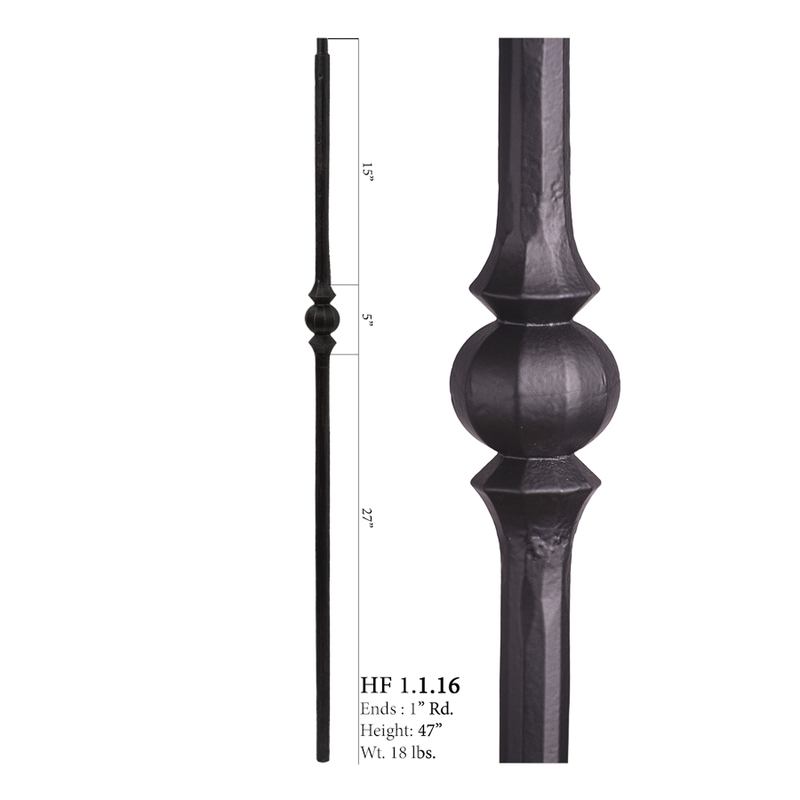 The iron newel posts only work in an over-the-post system where the handrail runs continuous with no stops. 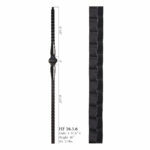 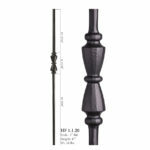 Most of the time they are installed with a fitting that has a cap that fits over the pin top of the newel. 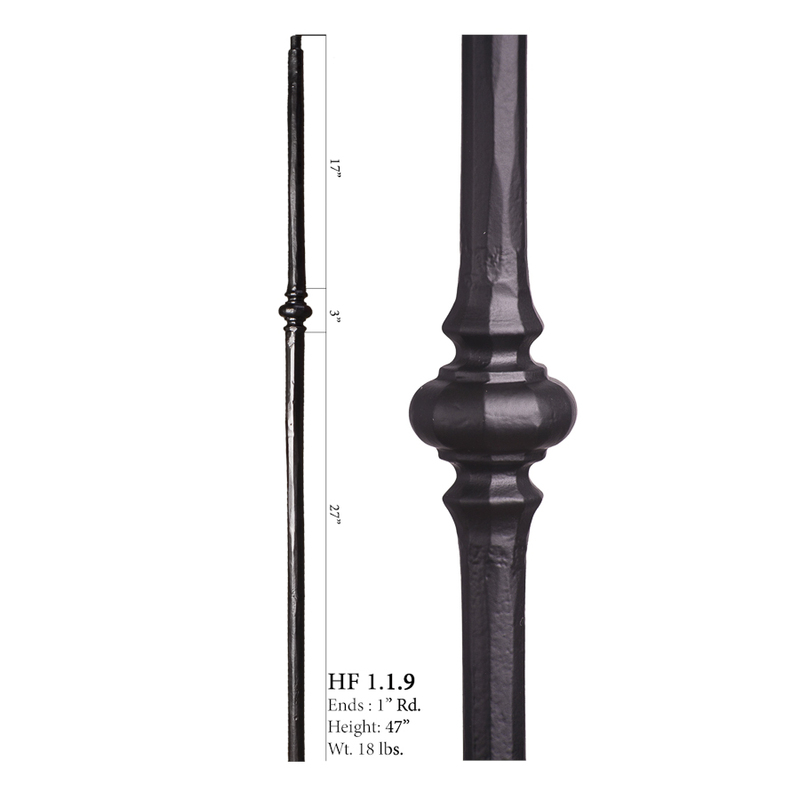 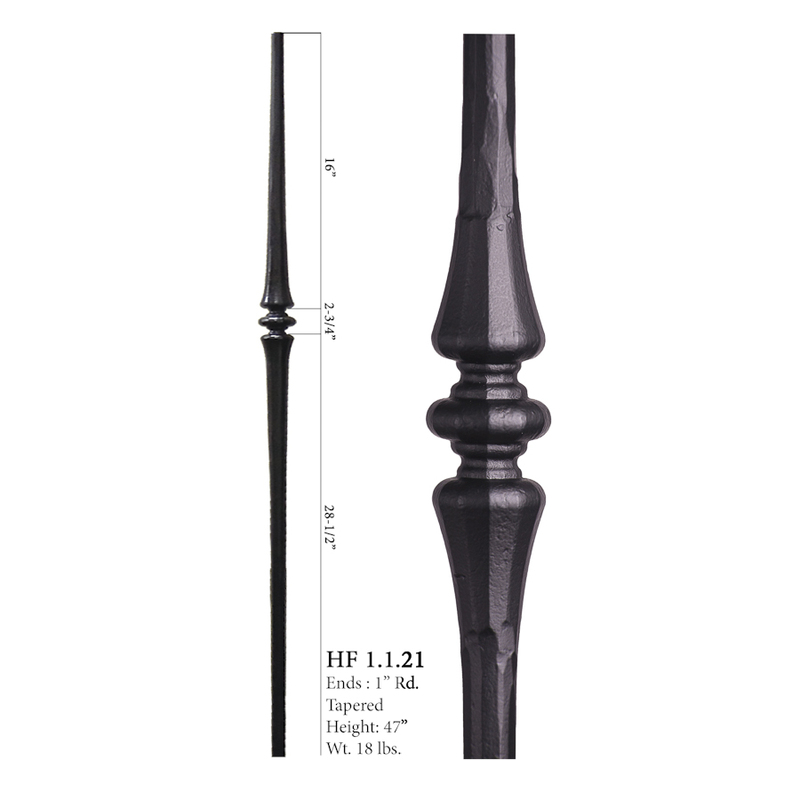 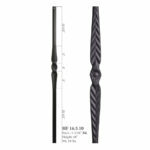 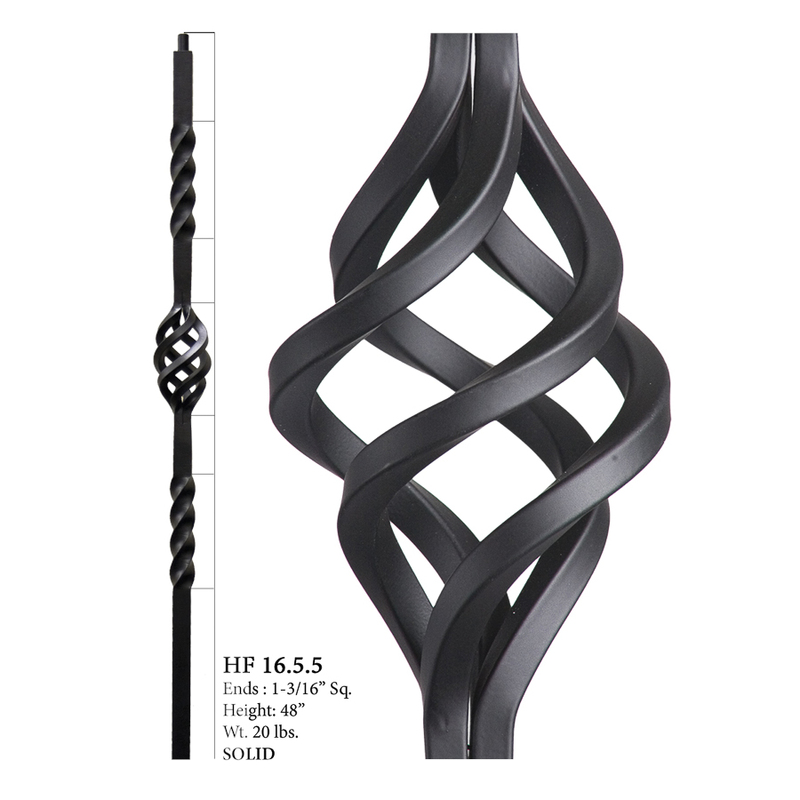 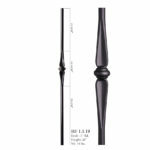 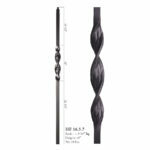 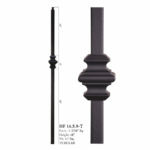 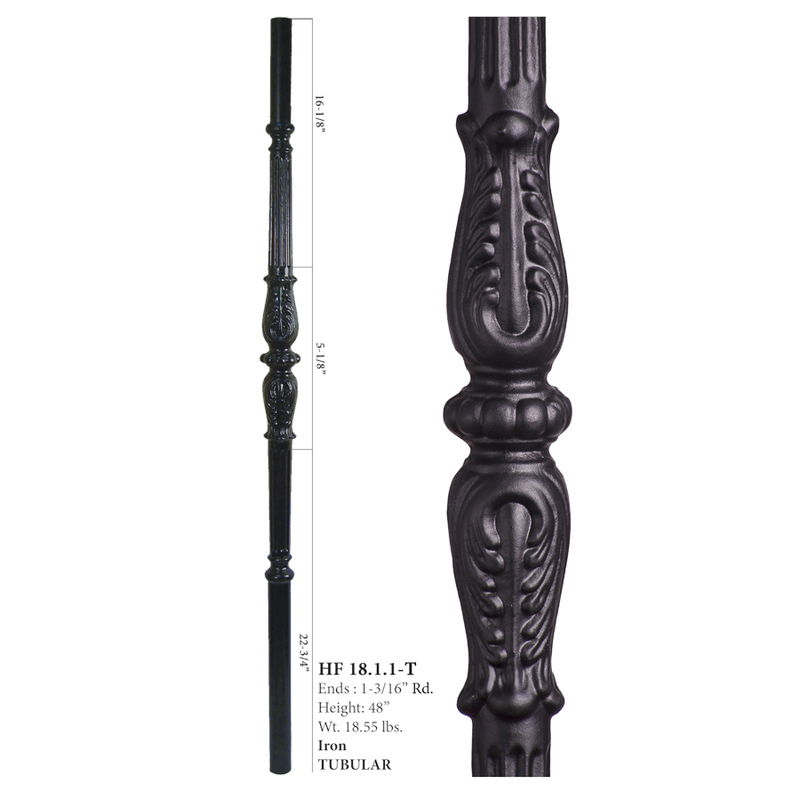 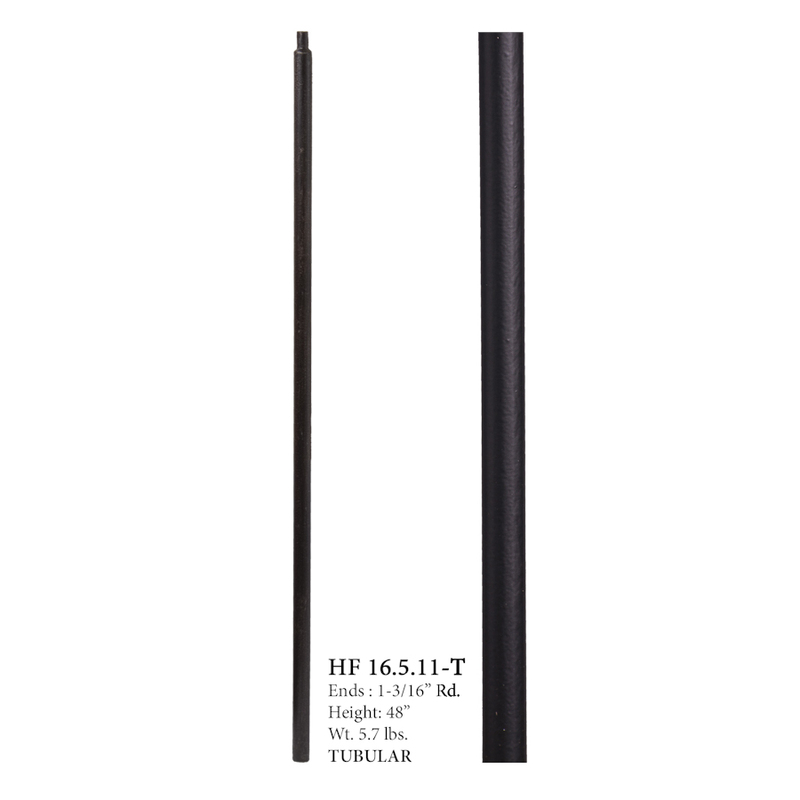 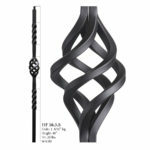 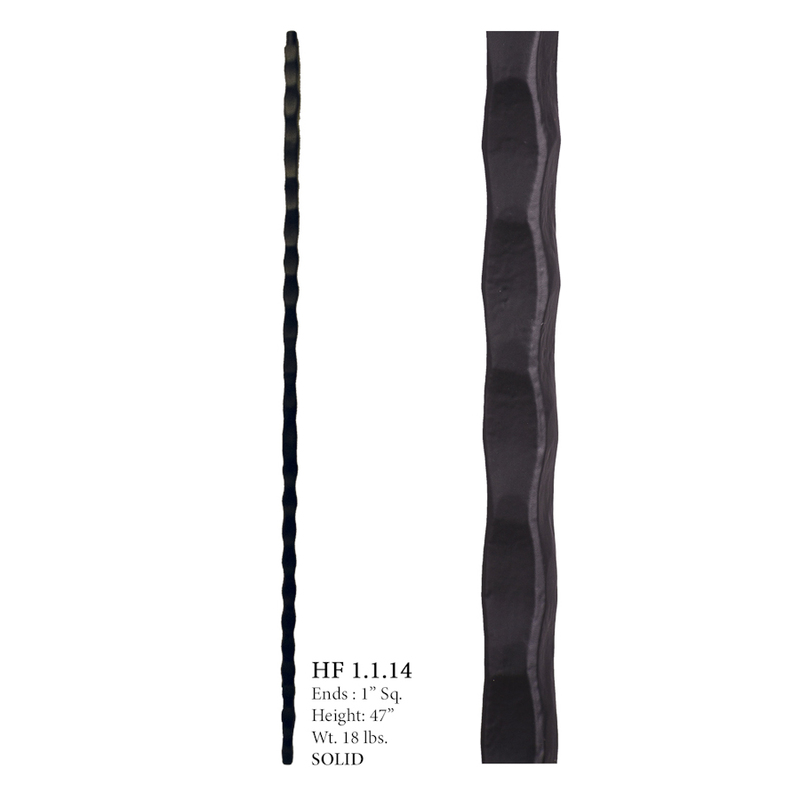 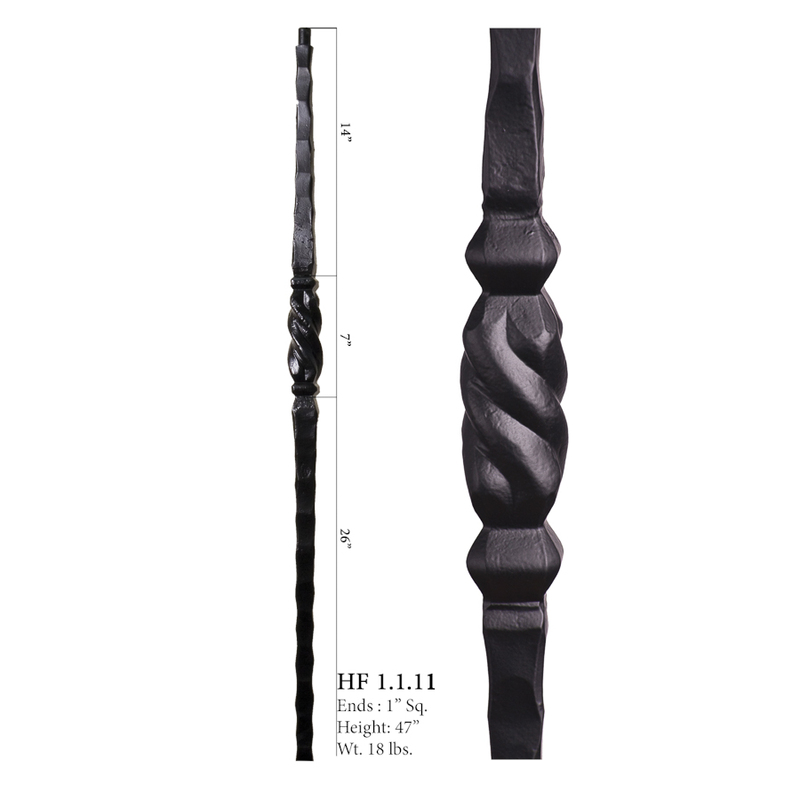 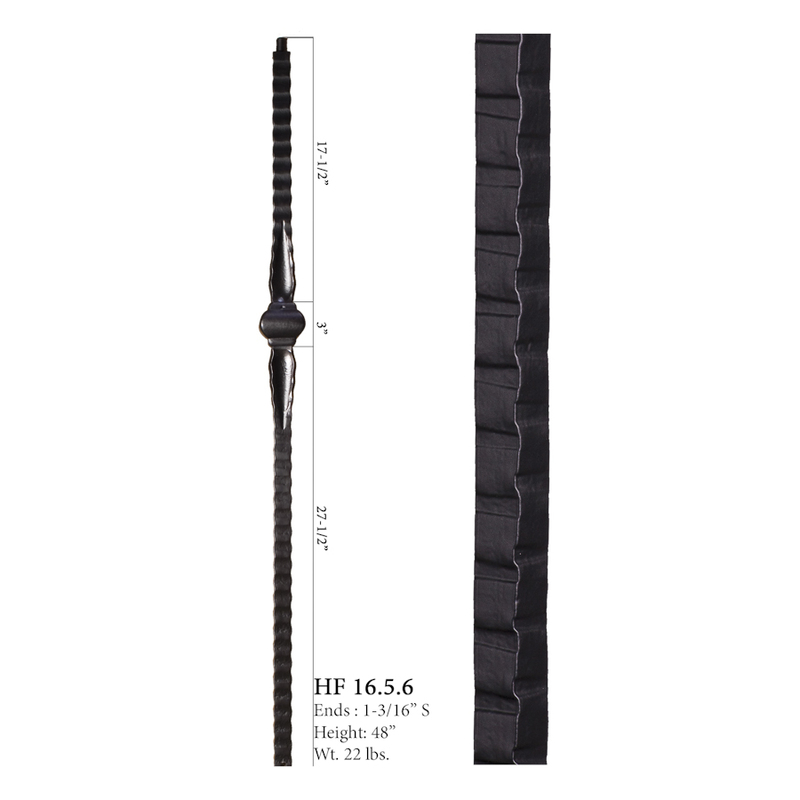 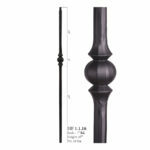 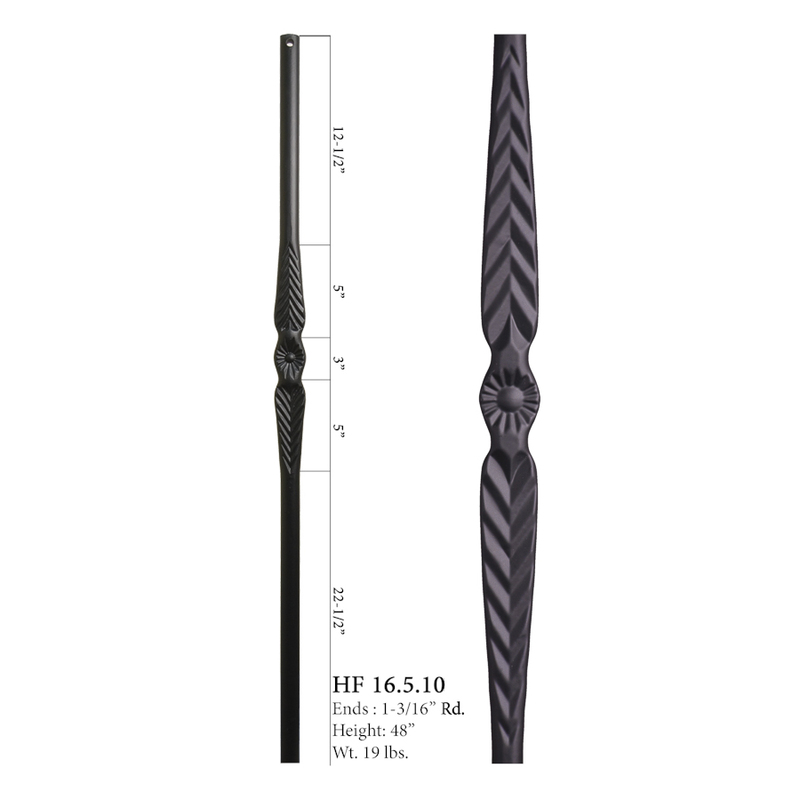 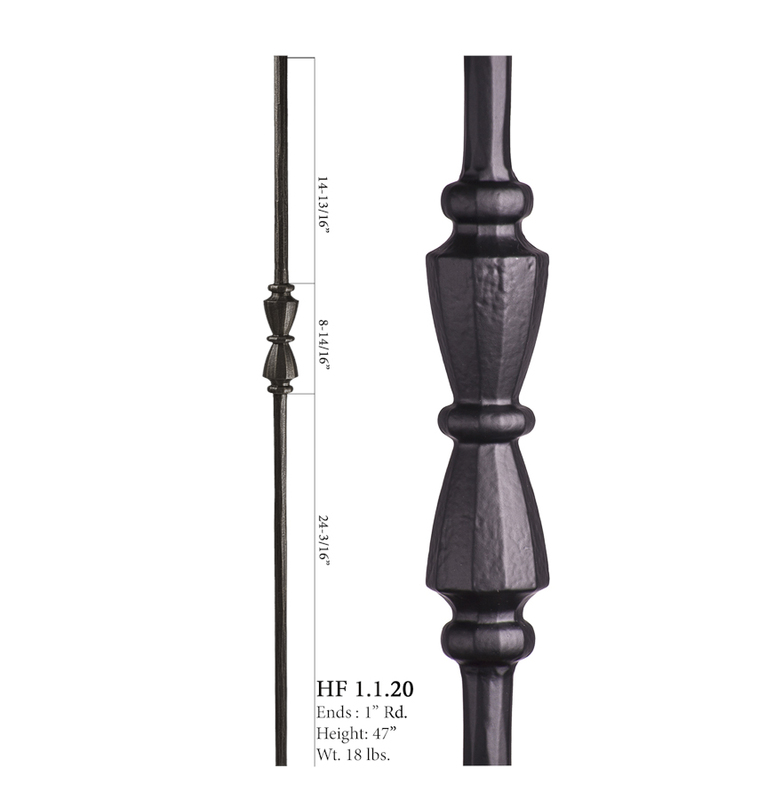 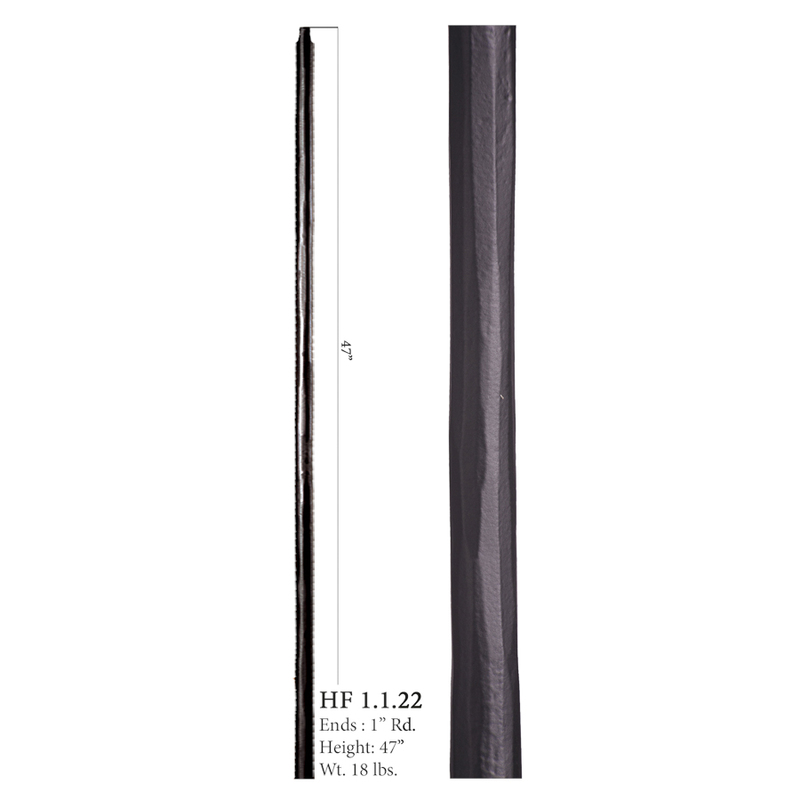 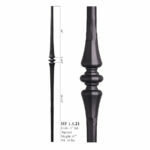 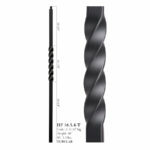 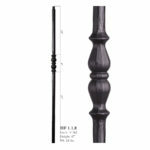 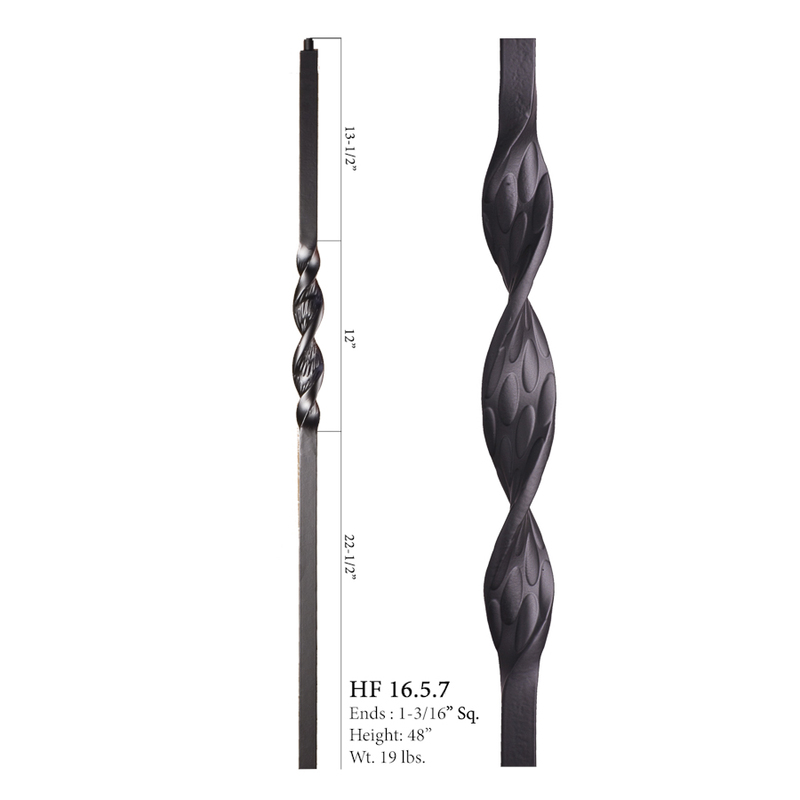 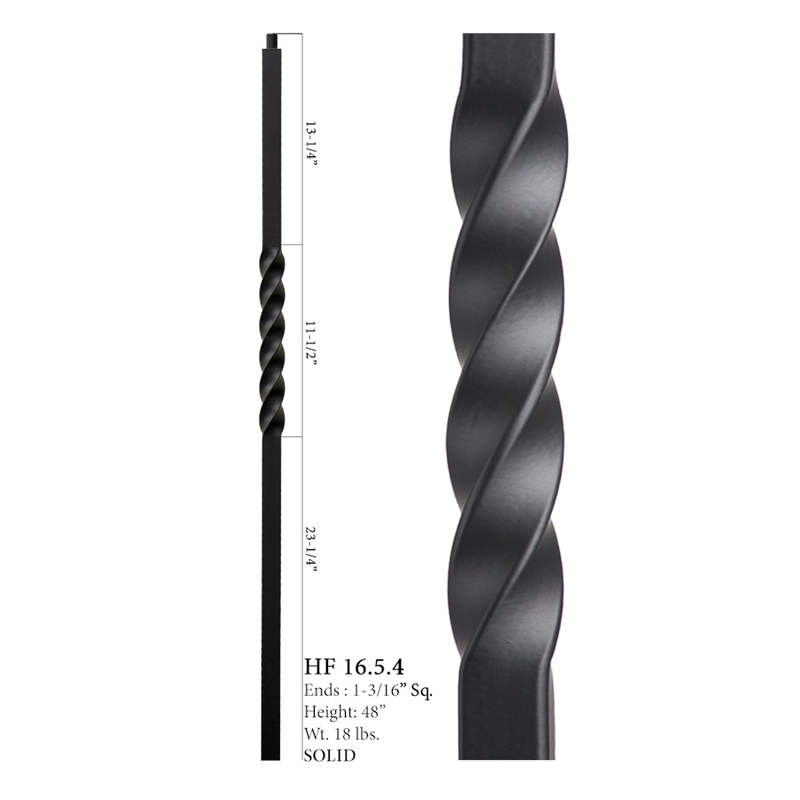 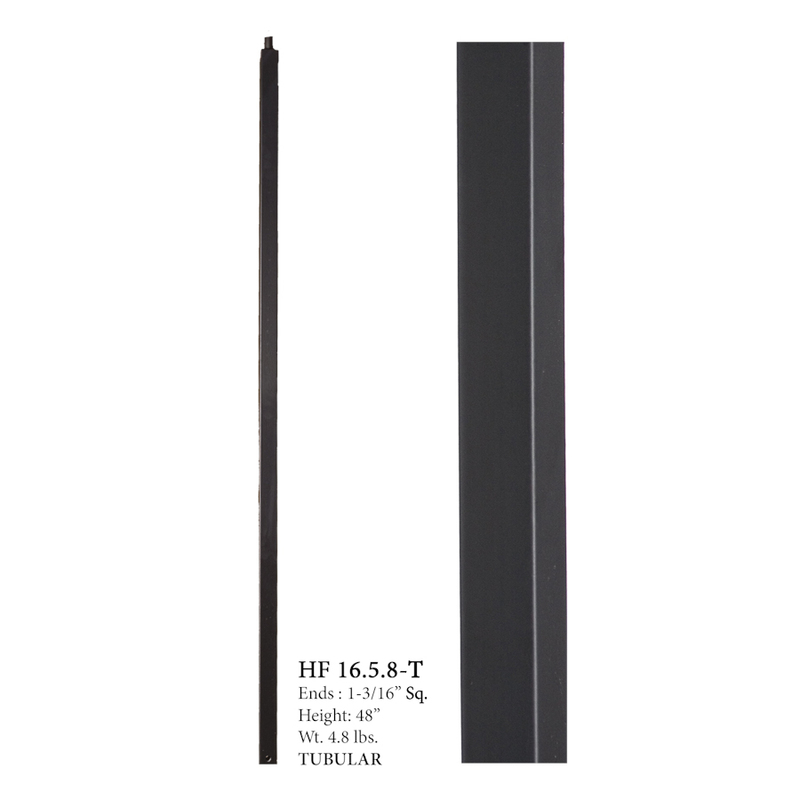 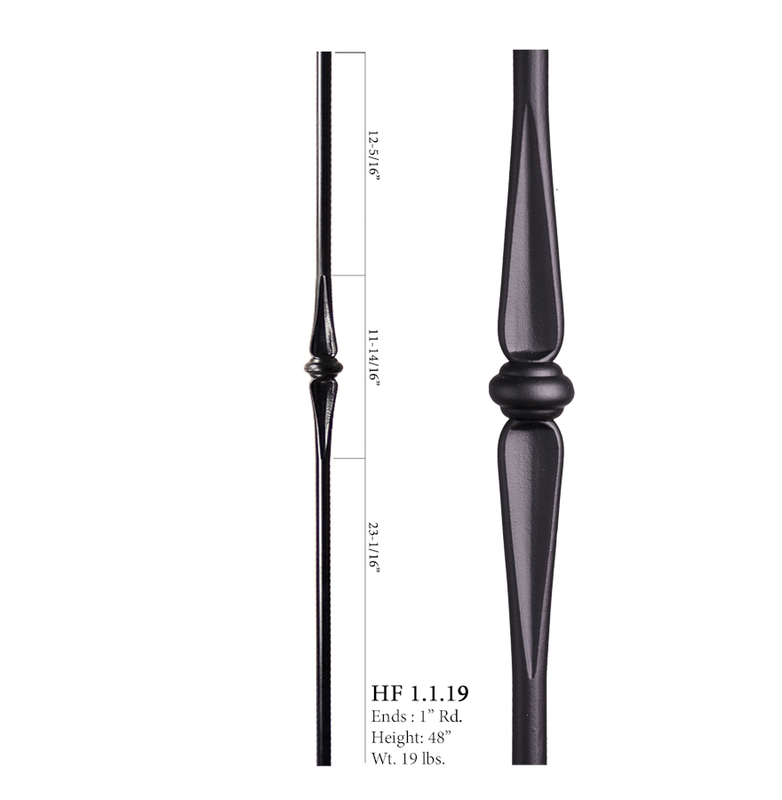 We carry iron newel posts that match almost every baluster style and finish. 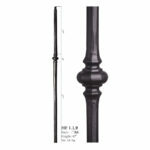 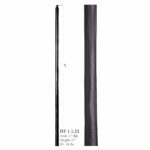 The iron newel mounting kit is used for installing your iron newel posts and is the strongest method to do so. 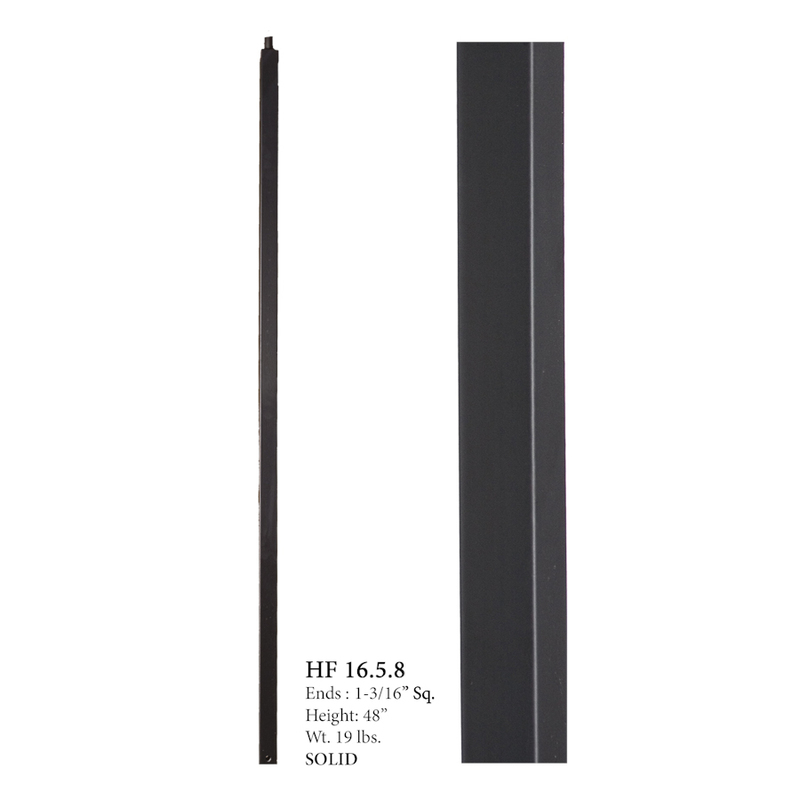 You start by cutting out a hole in the floor that is wide and deep enough to accept the mounting kit bracket. Next you slide the bracket on your newel base shoe and then the bracket and do a test fit so you know exactly where the bracket will need to be secured. 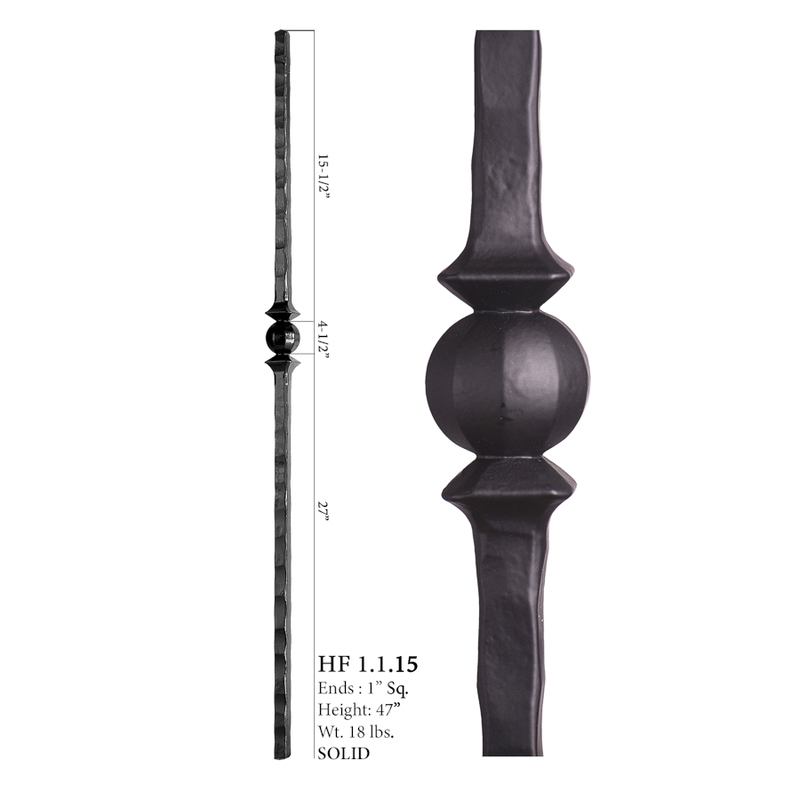 Use the EPC-7 epoxy can and fill the bracket up. 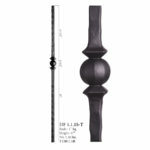 Once it dries it won’t slide around at all. 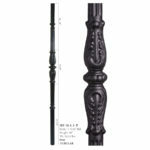 The next step will be to set the glued on bracket and newel into the hole and secure it down using the mounting bolts. 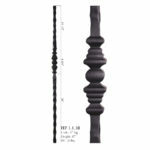 Slide the shoe down and you can also secure this with epoxy. 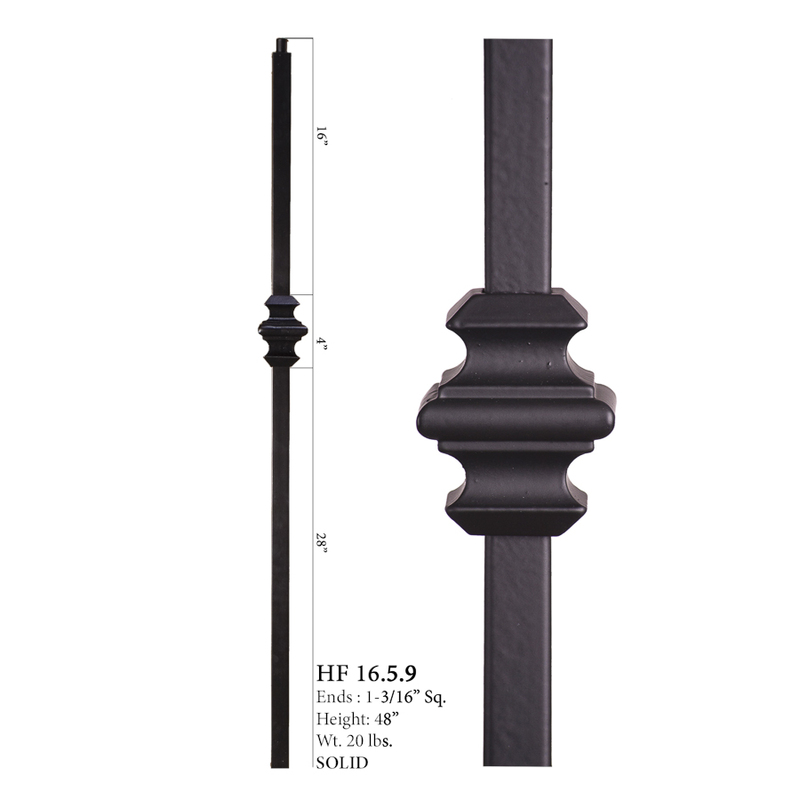 View the diagram to see how it is installed.